Free Shipping Included! 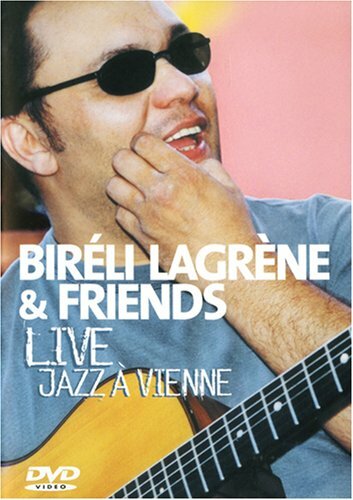 Bireli Lagrene & Friends- Live Jazz A Vienne by E1 ENTERTAINMENT at Public Sounds. MPN: DRYDV36662. Hurry! Limited time offer. Offer valid only while supplies last. This DVD captures Bireli's world renowned 'Gipsy Project' in front of 8,000 rabid fans in the beautiful setting of France's Vienne Jazz Festival.